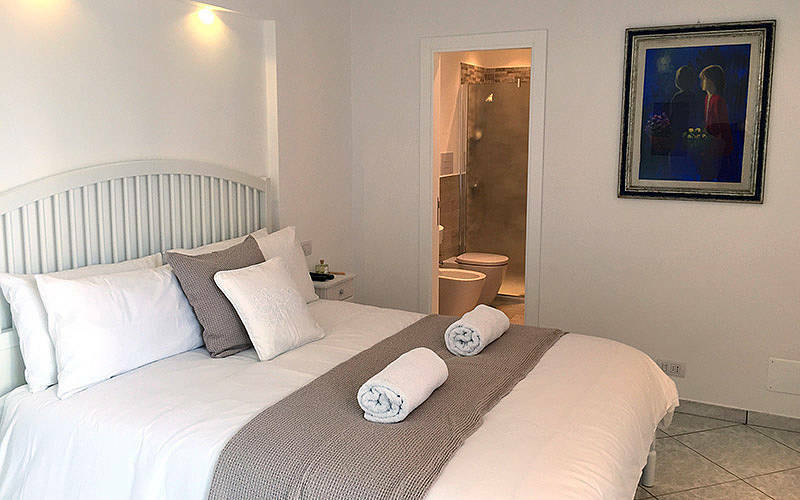 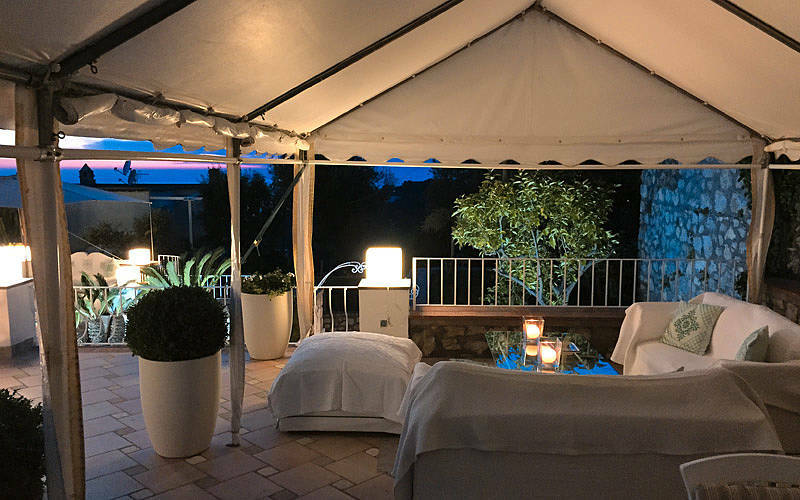 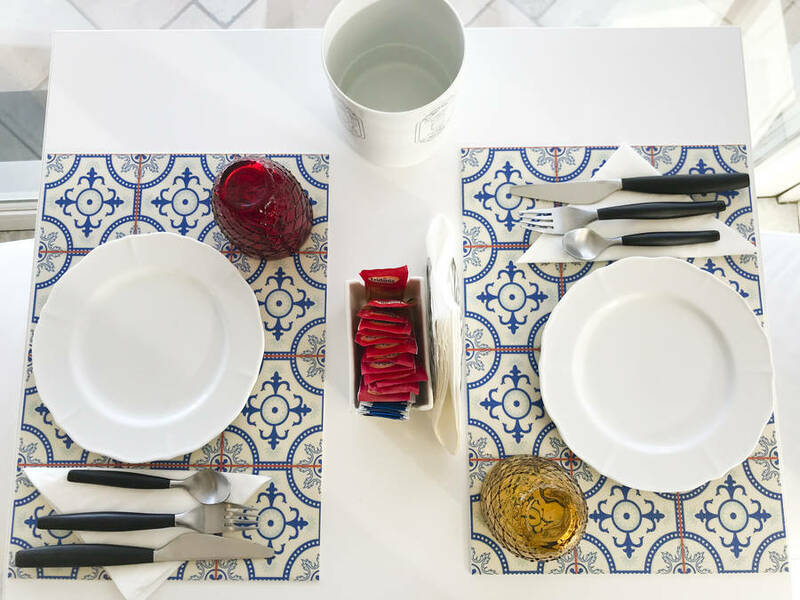 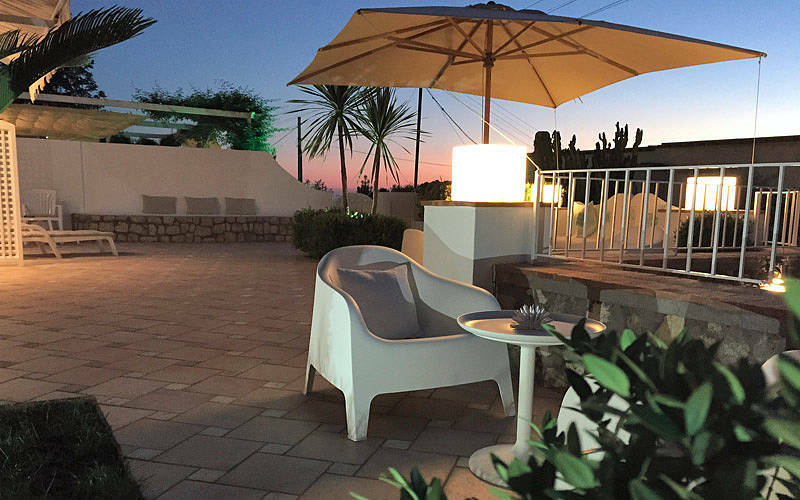 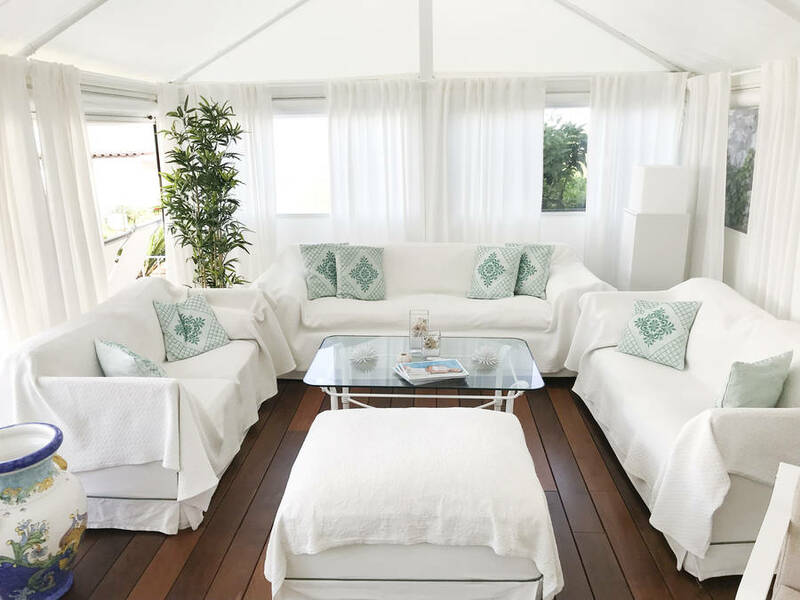 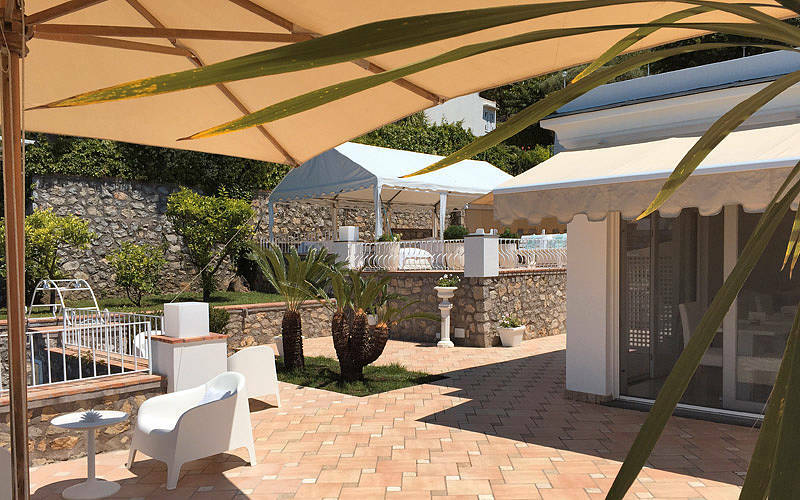 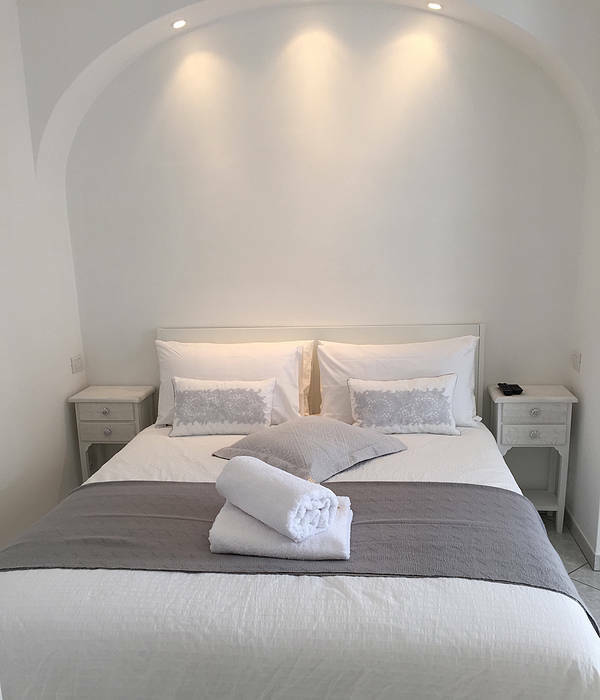 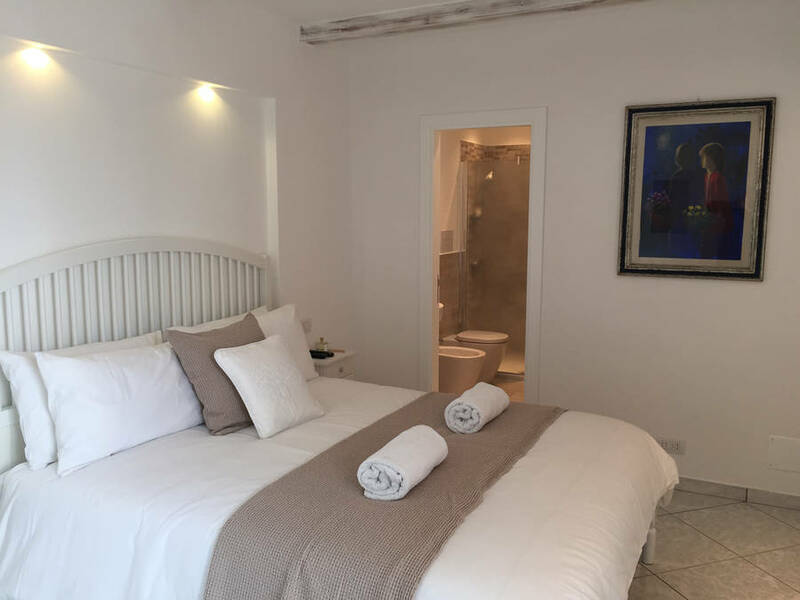 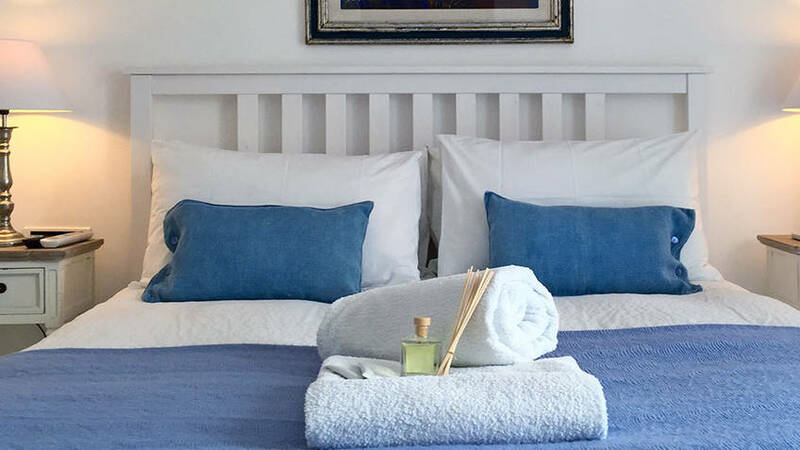 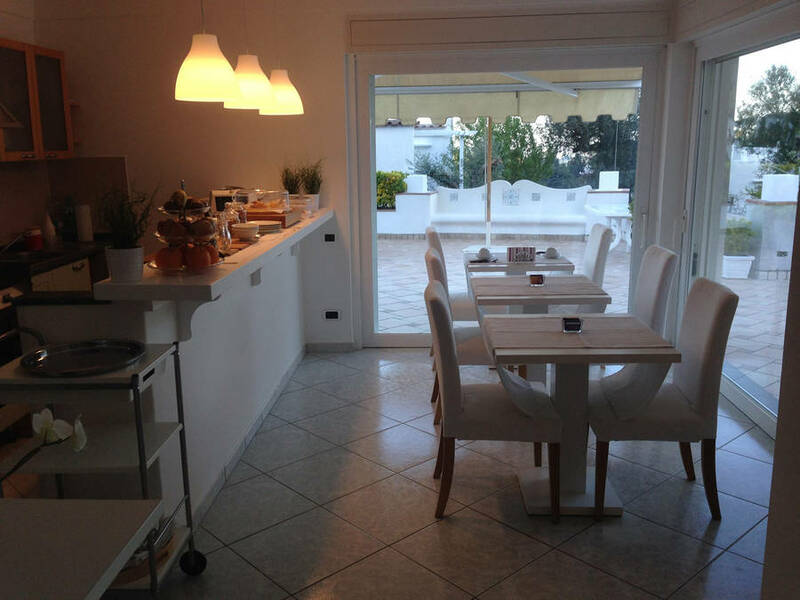 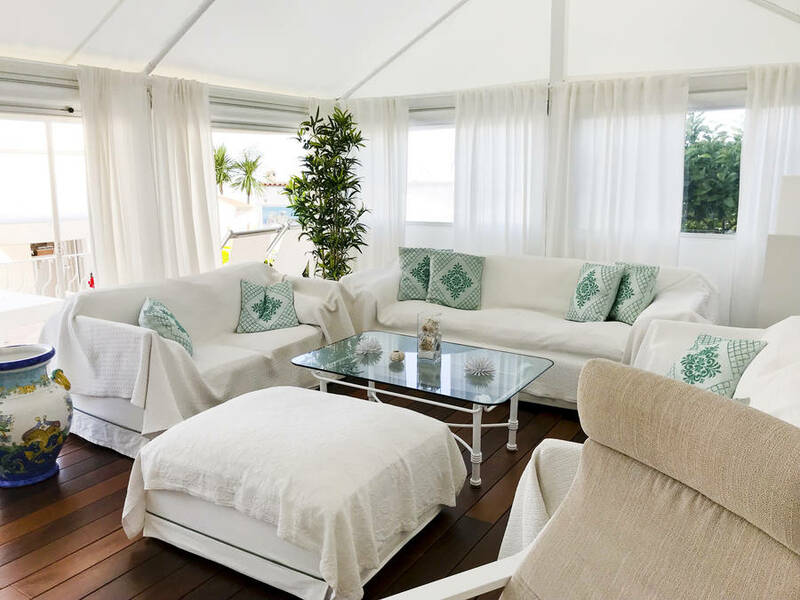 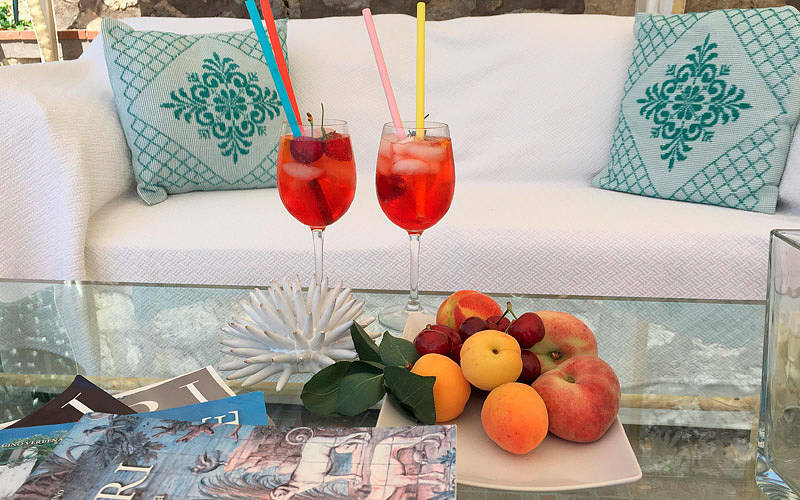 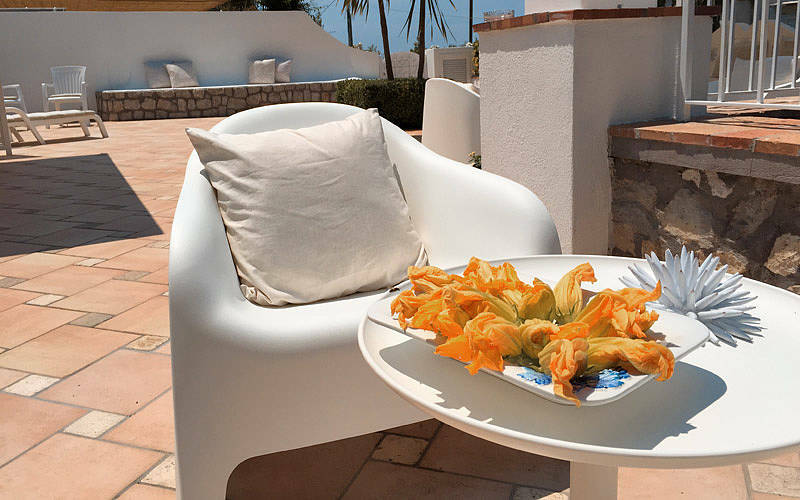 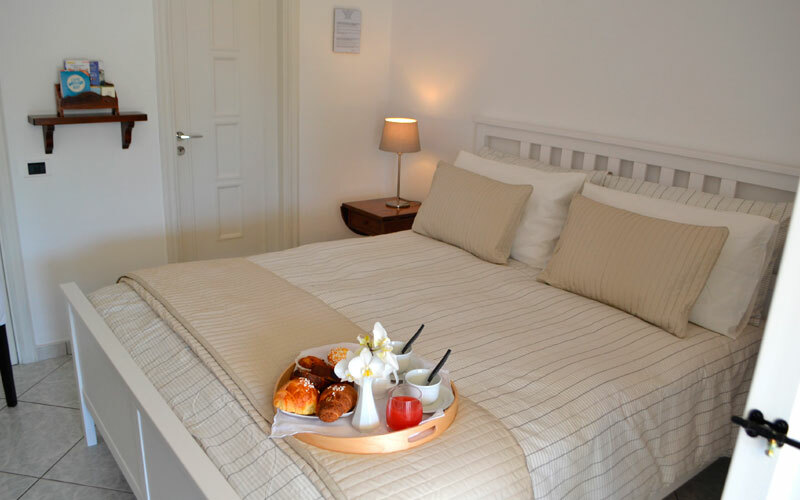 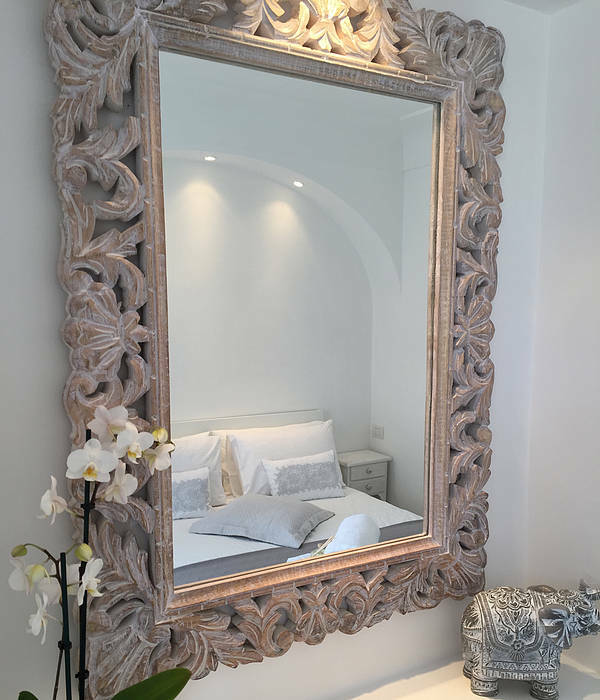 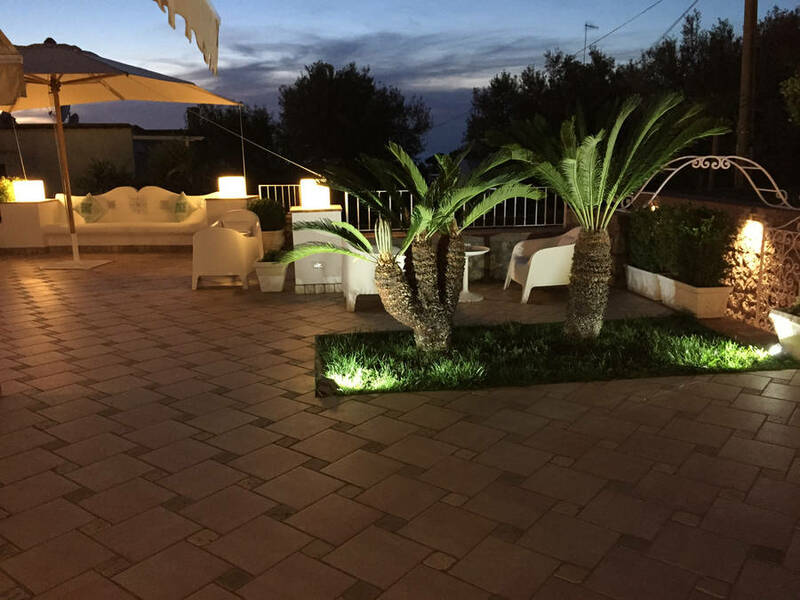 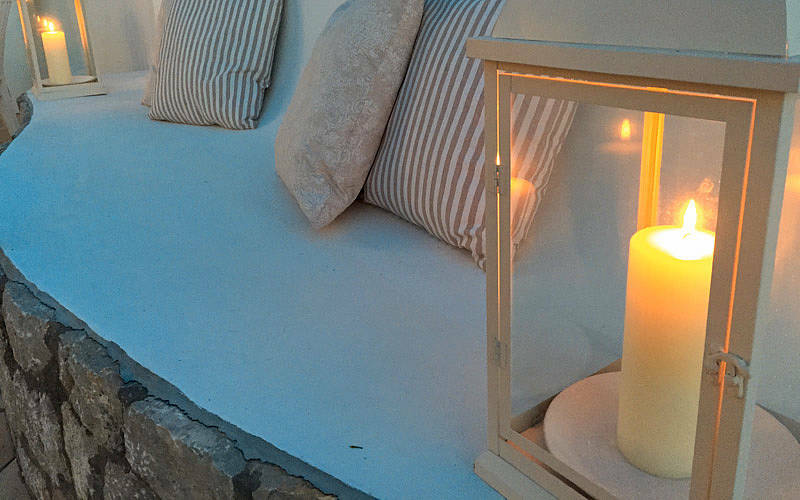 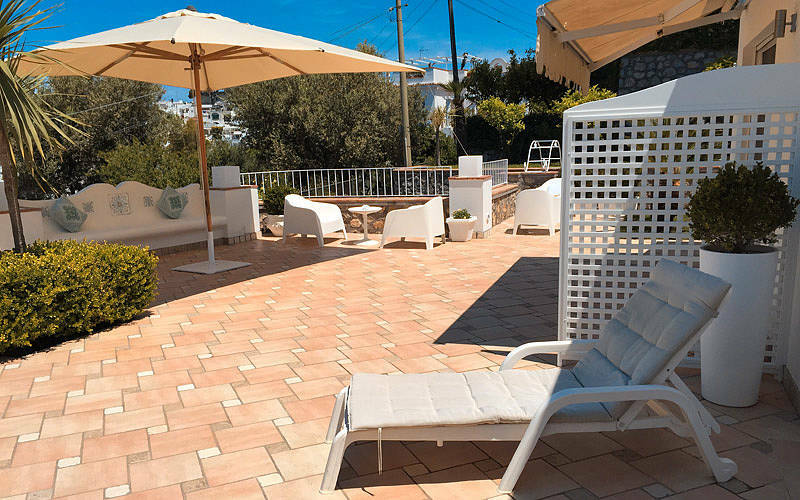 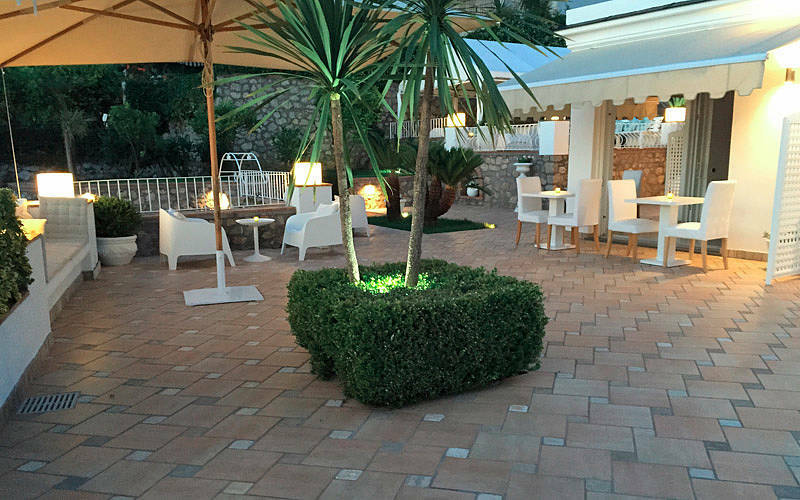 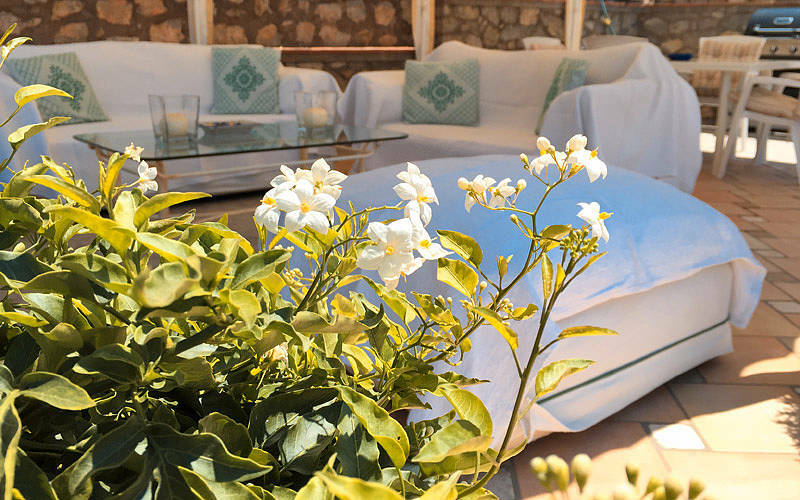 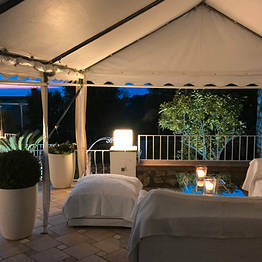 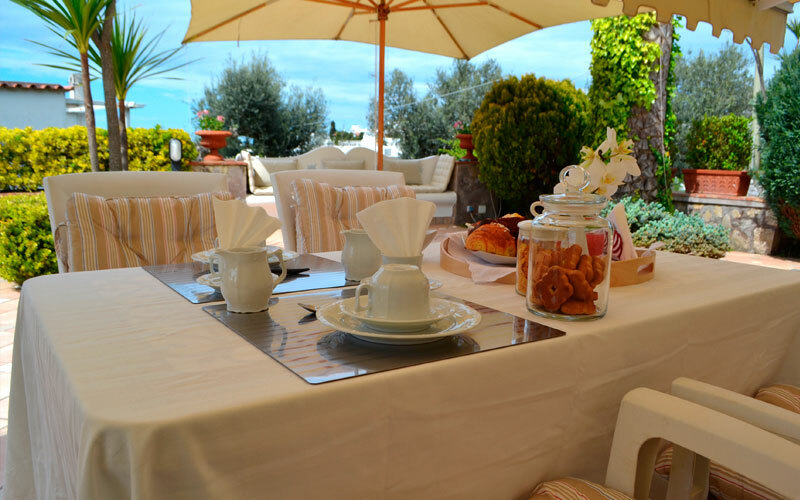 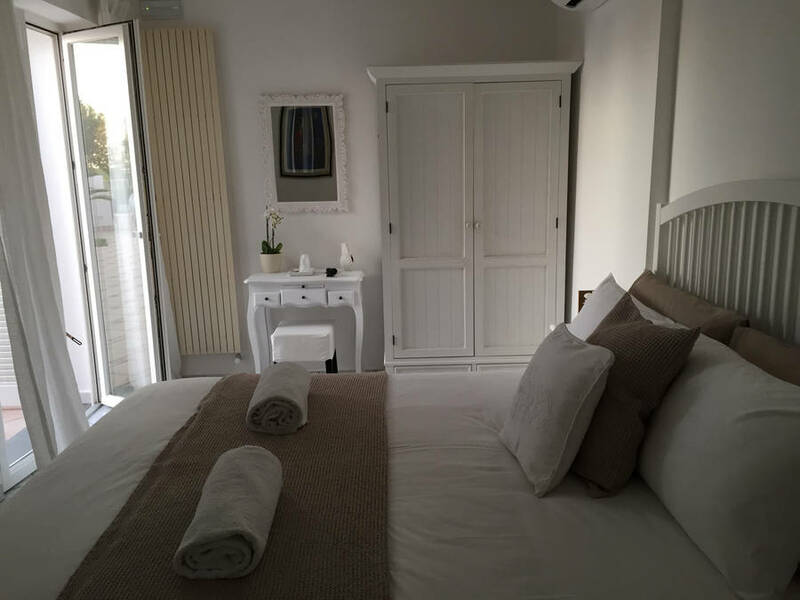 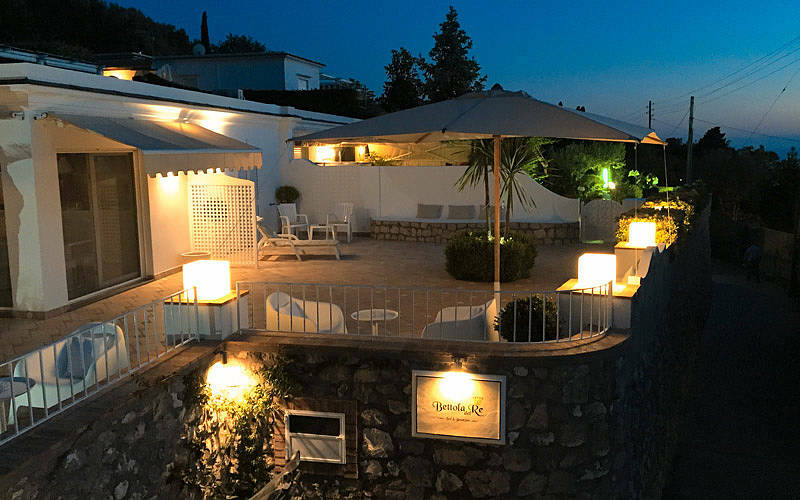 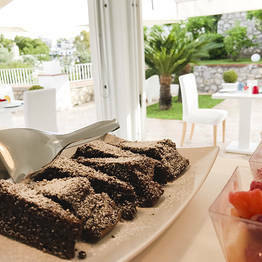 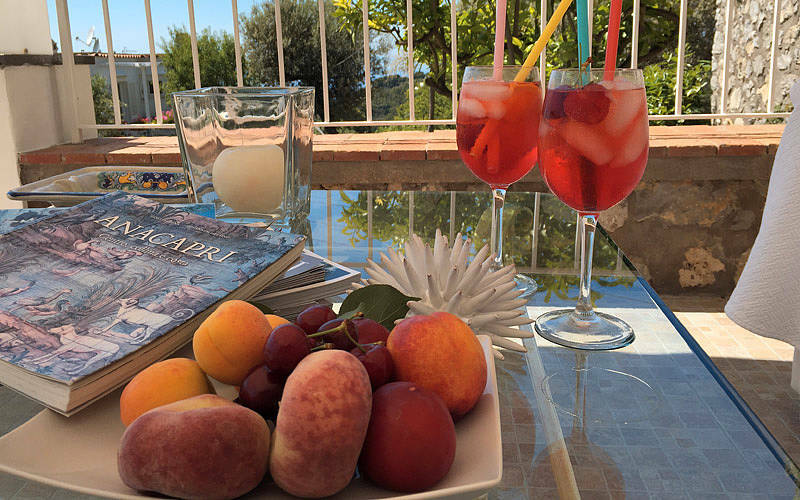 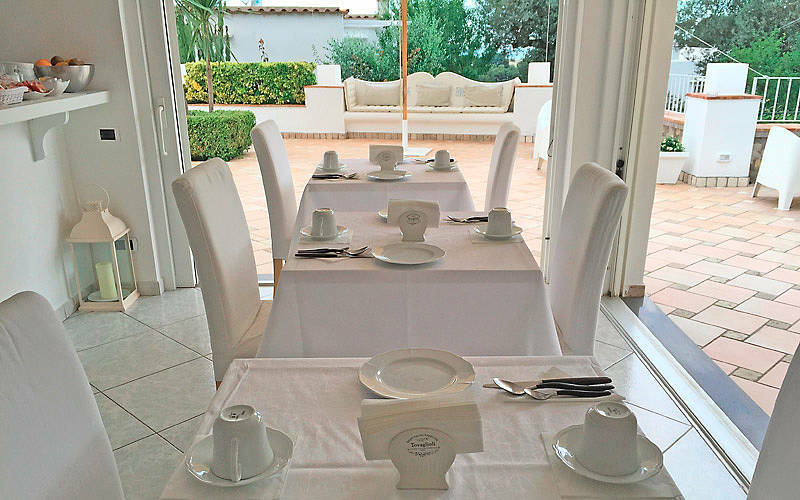 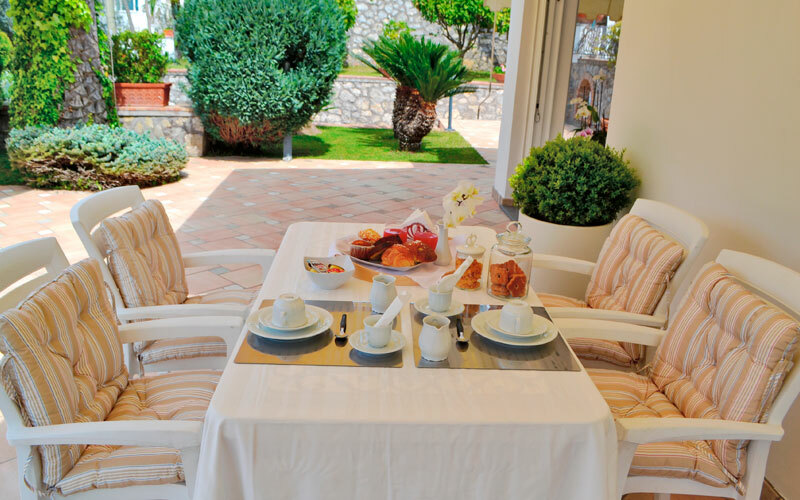 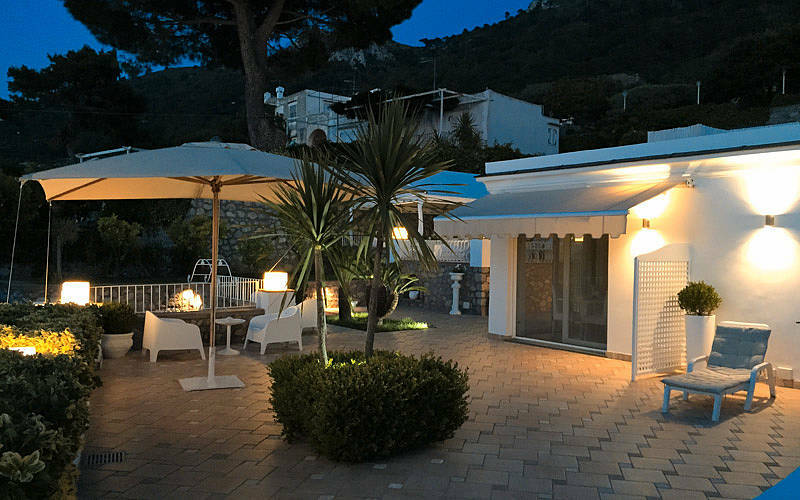 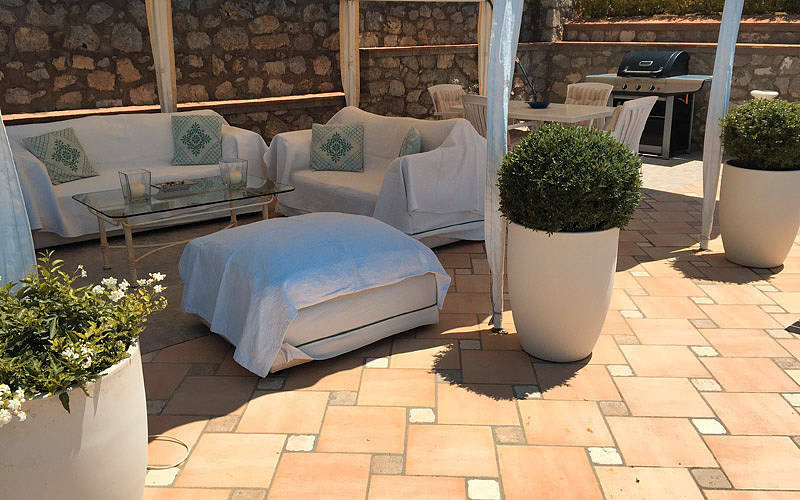 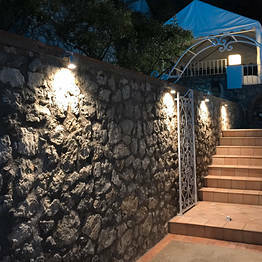 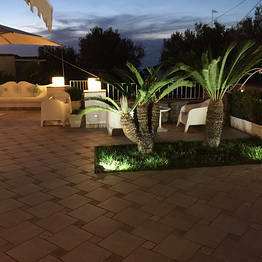 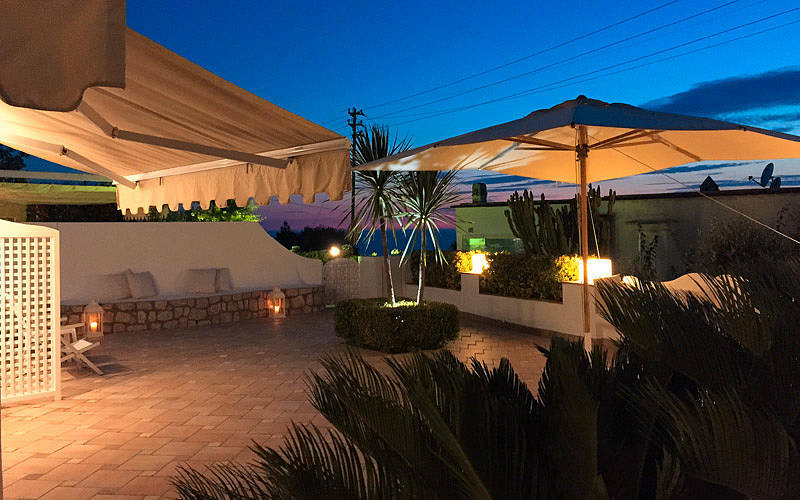 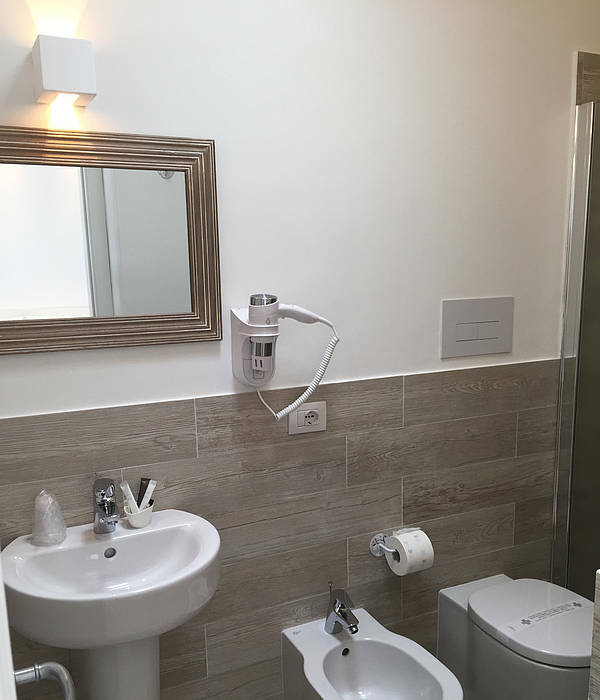 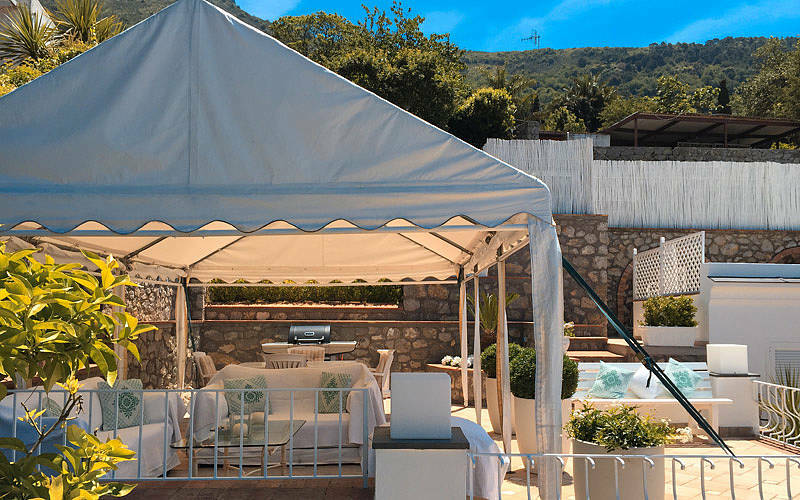 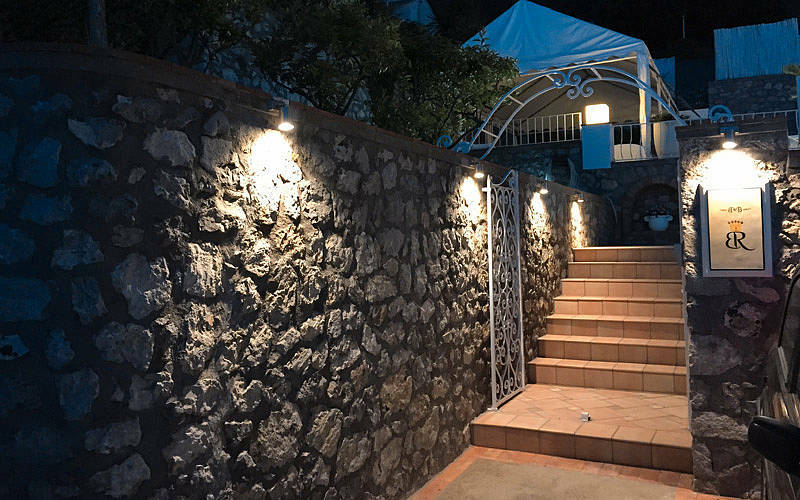 Boutique B&B Bettola del Re Capri: 3 reasons to book here | Capri Booking. 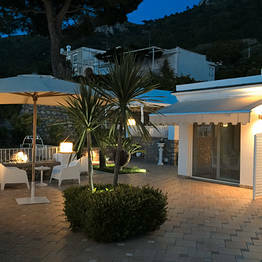 You've always dreamed of visiting the island of Capri but you're tired of staying in big and busy hotels. 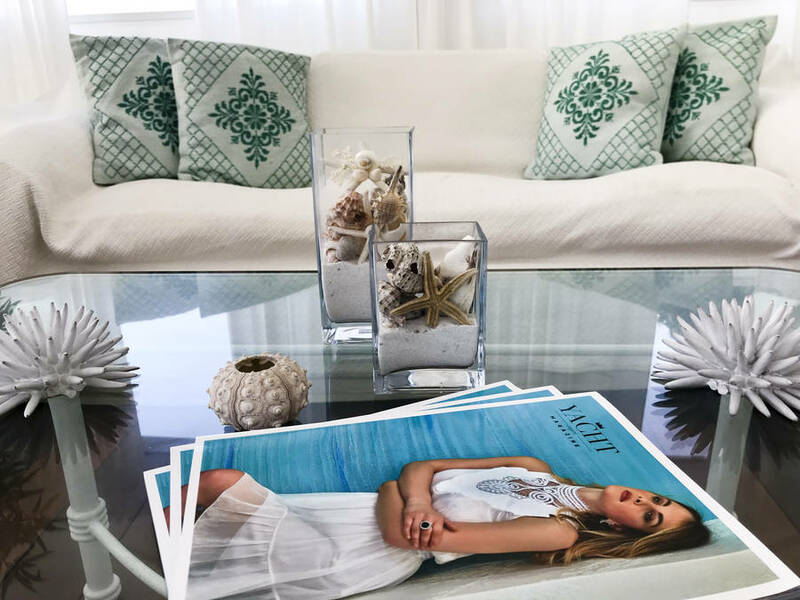 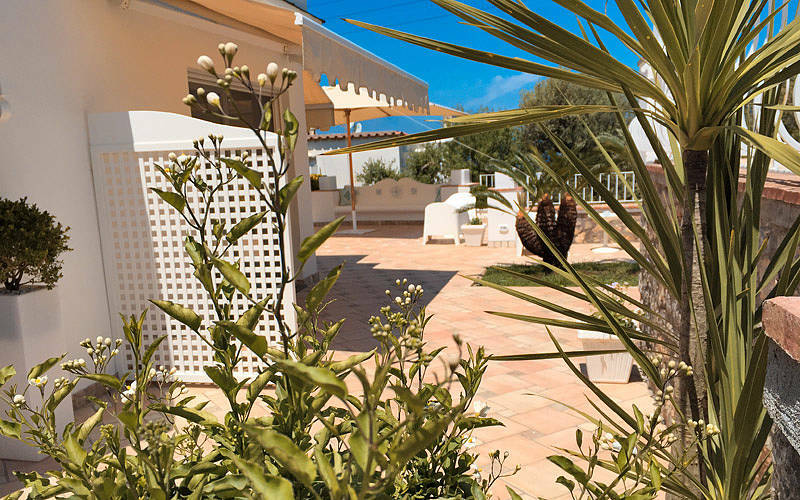 What you want is a peaceful little pad, far from the crowds and where the only noise you'll hear is the sound of the birds singing in the garden and the sea washing the sun-kissed beach in the distance. 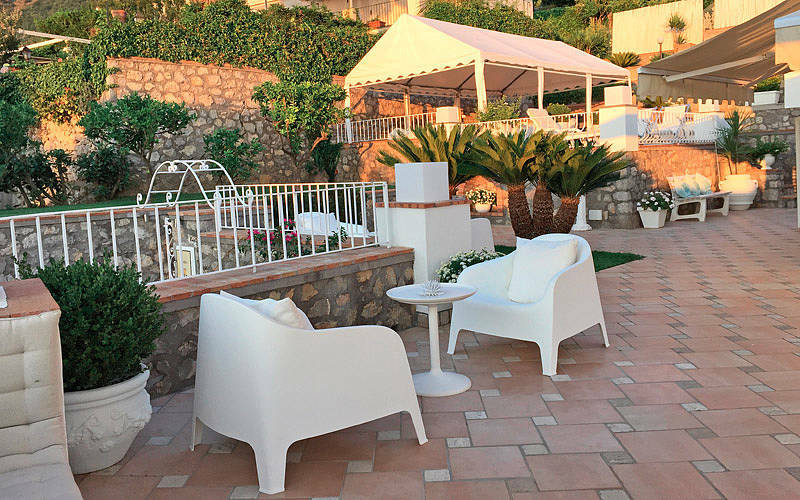 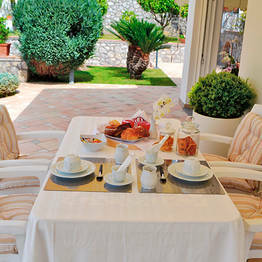 Somewhere exactly like Anacapri's Boutique B&B Bettola del Re! 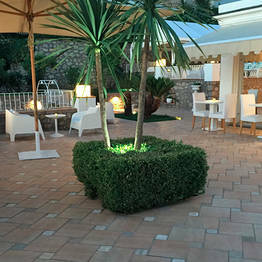 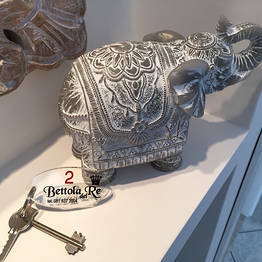 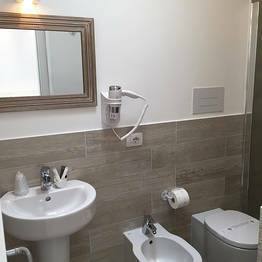 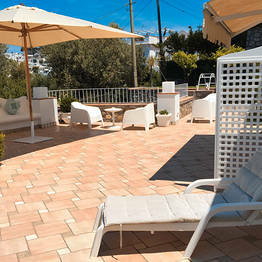 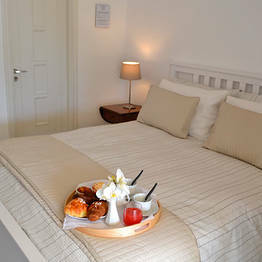 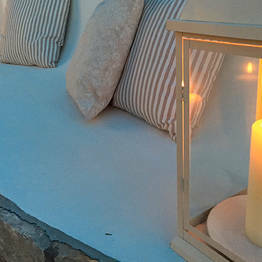 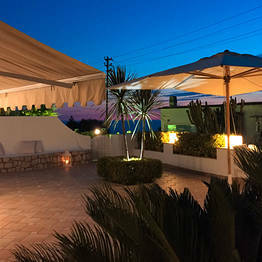 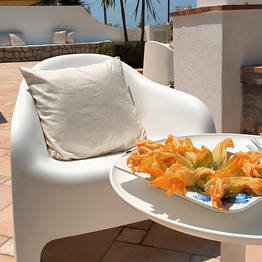 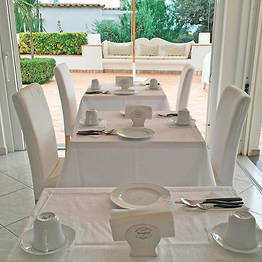 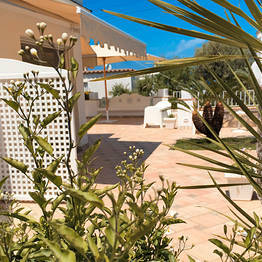 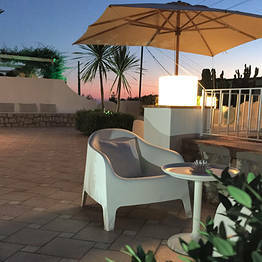 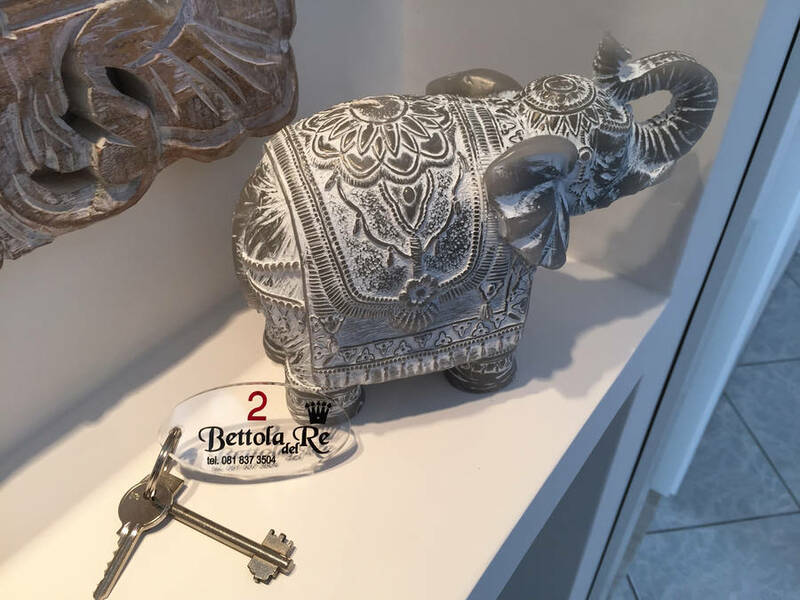 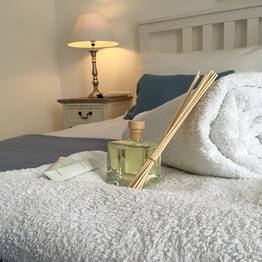 It's only too easy to feel at home at the Boutique B&B Bettola del Re, which has just three rooms reserved for guests. 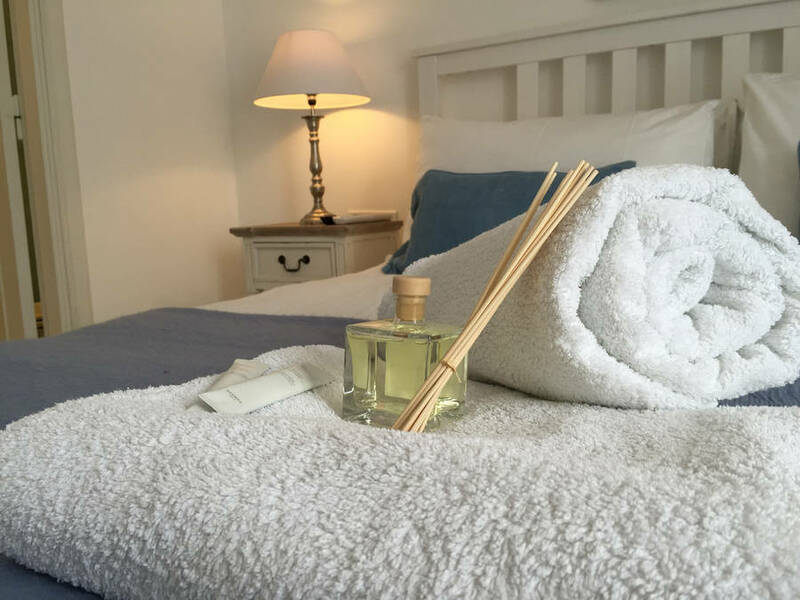 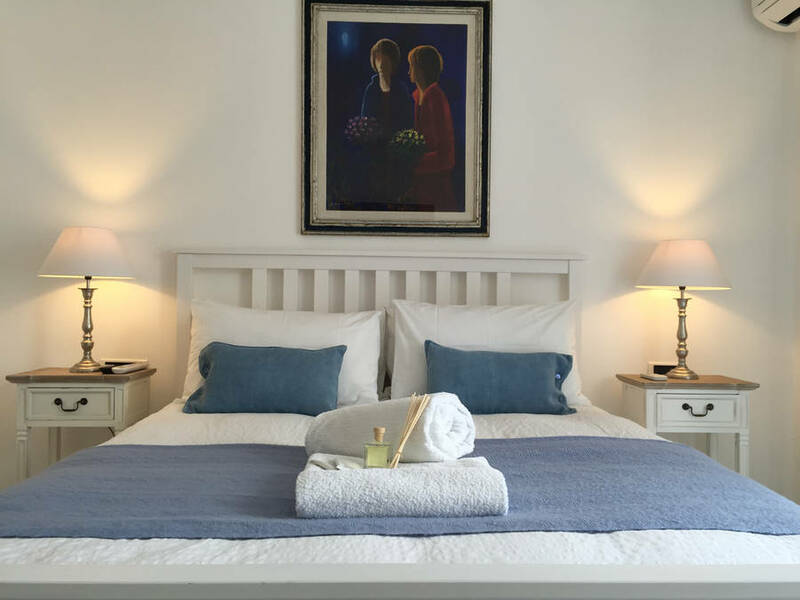 Though the B&B is intimate, you'll be treated like royalty with a full range of hotel-style amenities: air conditioning, satellite television, wifi! 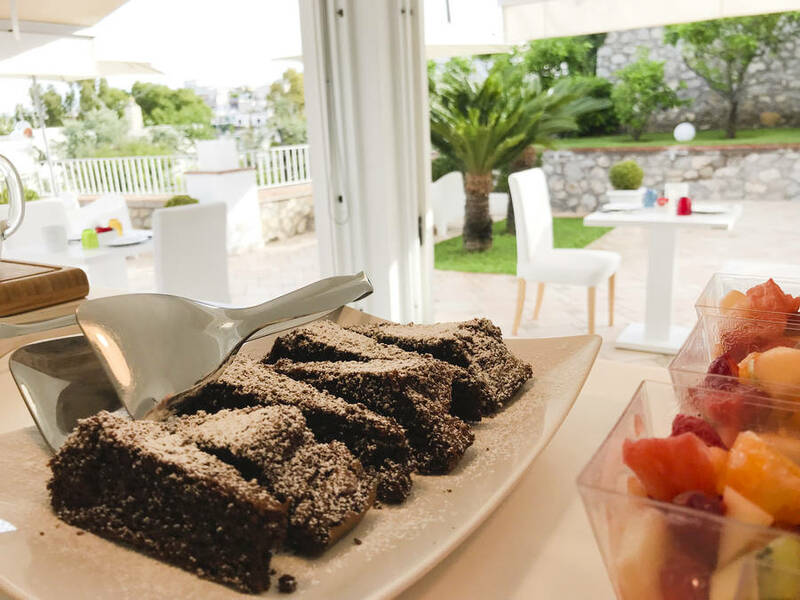 What better way to start the day than with a delicious breakfast of strong Italian coffee and freshly baked cornetti served al fresco on the terrace or in the garden? 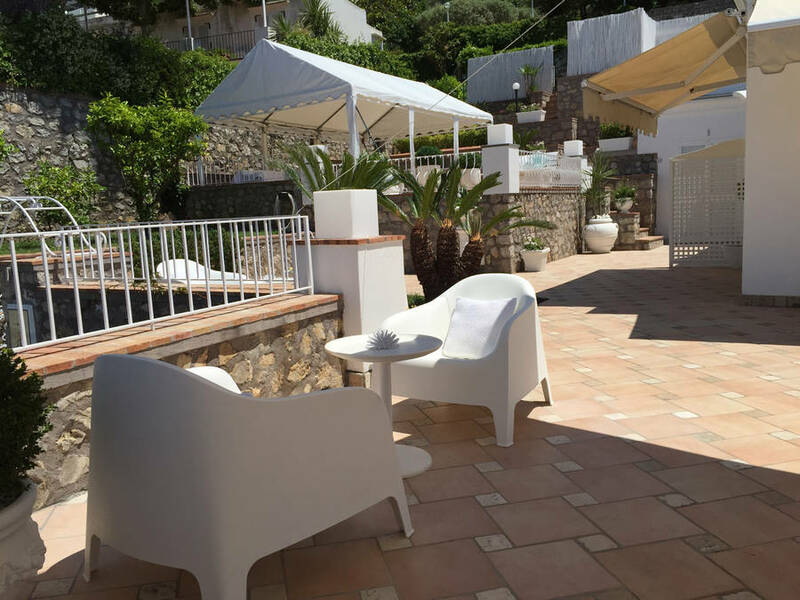 Linger for a bit, then head out to discover the most beautiful spots on Capri and Anacapri! 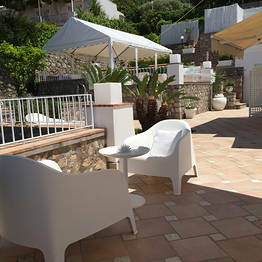 The best beach for a spot of secluded sunbathing, a reasonably priced restaurant where only the locals go, an unusual souvenir: if you want to experience an authentic slice of life on the island of Capri, have a chat with Claudio, the B&B's friendly owner - who'll be more than happy to share his insider secrets with you. 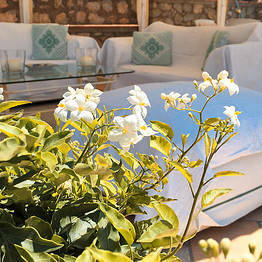 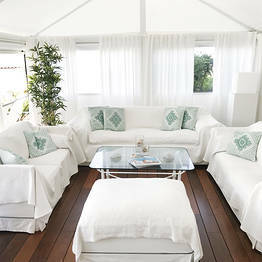 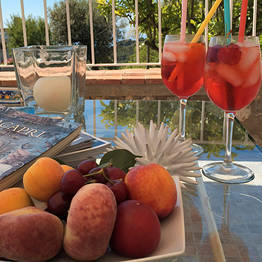 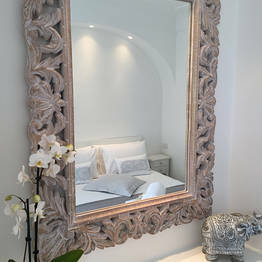 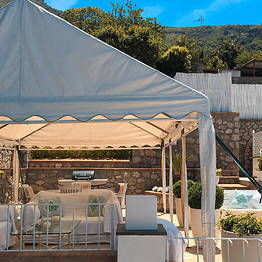 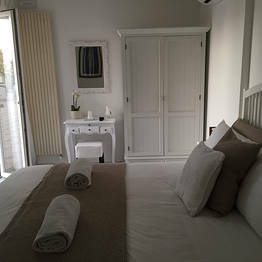 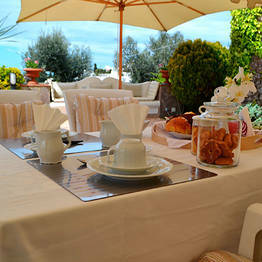 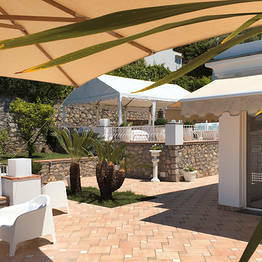 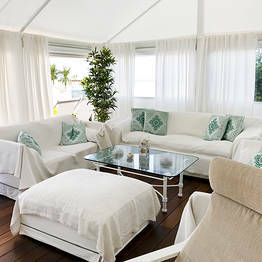 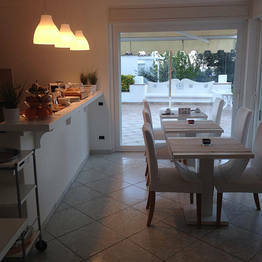 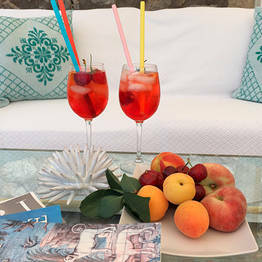 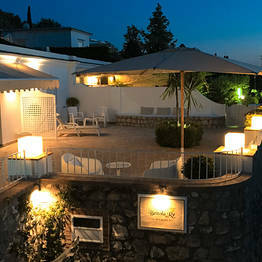 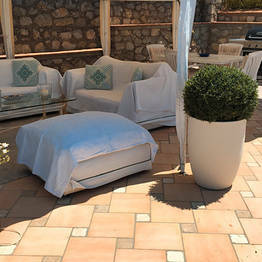 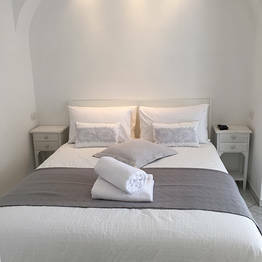 Book Boutique B&B Bettola del Re on Capri.com now with no additional booking fees.